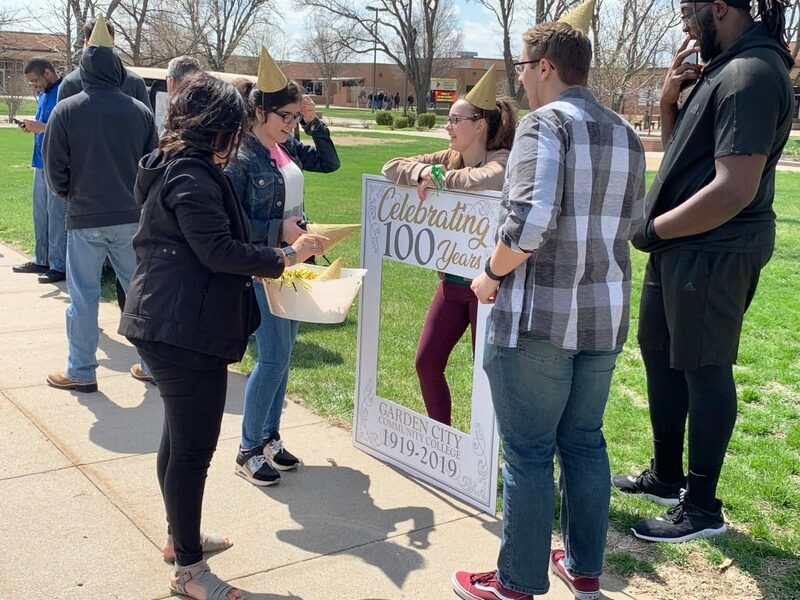 Garden City Community College students gather in the quad Monday, April 1, for a ceremony marking the 100th anniversary of the public vote that created the college. 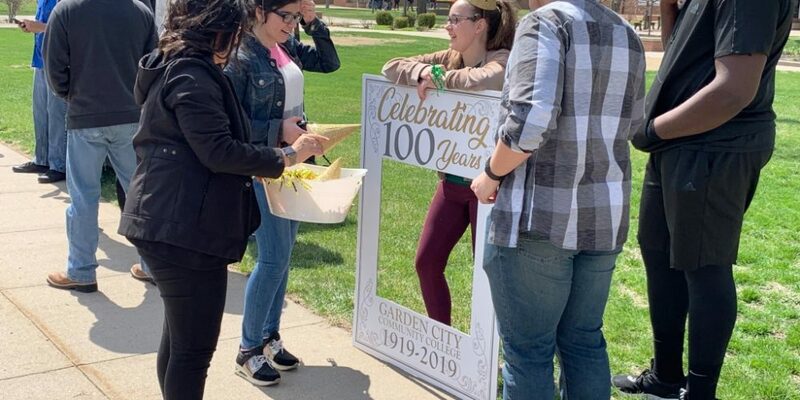 GARDEN CITY — Under a gorgeous April sky, Garden City Community College on Monday afternoon celebrated the 100th anniversary of the college’s founding. 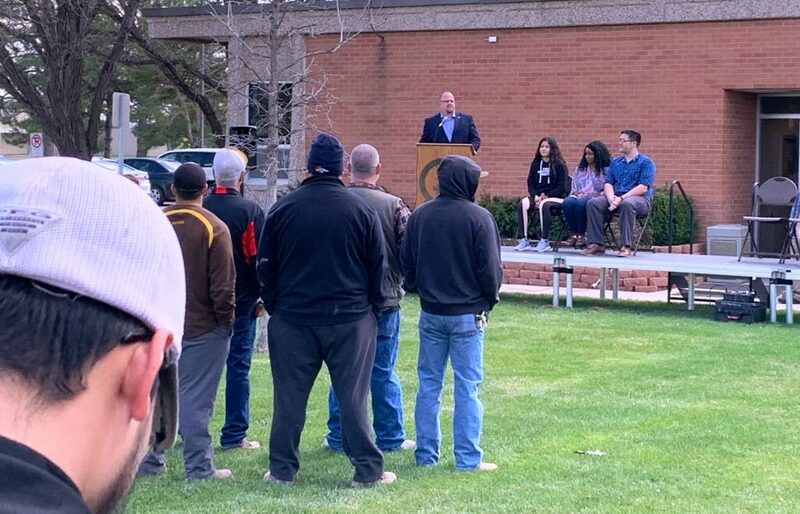 GCCC President Ryan Ruda said Finney County residents voted 100 years ago on April 1, 1919, to bring the college into existence to serve the community and residents of southwest Kansas with equal access to education and opportunity. “Today, we celebrate how this institution has been producing positive contributors to the social and economic wellbeing of society as a result of that vote. We celebrate the essential skills, the academic advancement, the work preparedness, the personal enrichment and the workforce development this college has provided since the first classes were held in September of 1919,” Ruda said. In the fall of 1919, the college began holding classes for five academic programs and one vocational program in the fall of 1919 and has experienced tremendous growth and expansion over the past century. 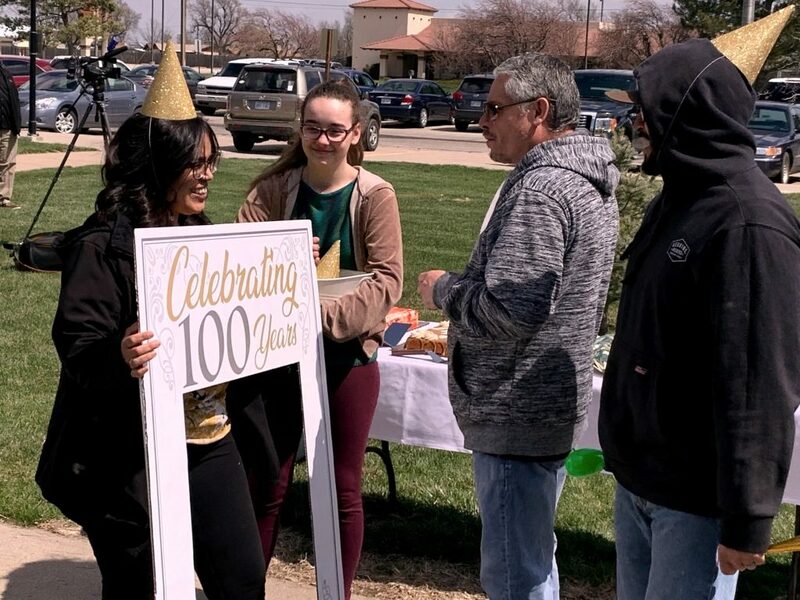 Monday’s ceremony launches GCCC’s 100th Anniversary Celebration and is the first of several events designed to commemorate 100 years of service to the community. 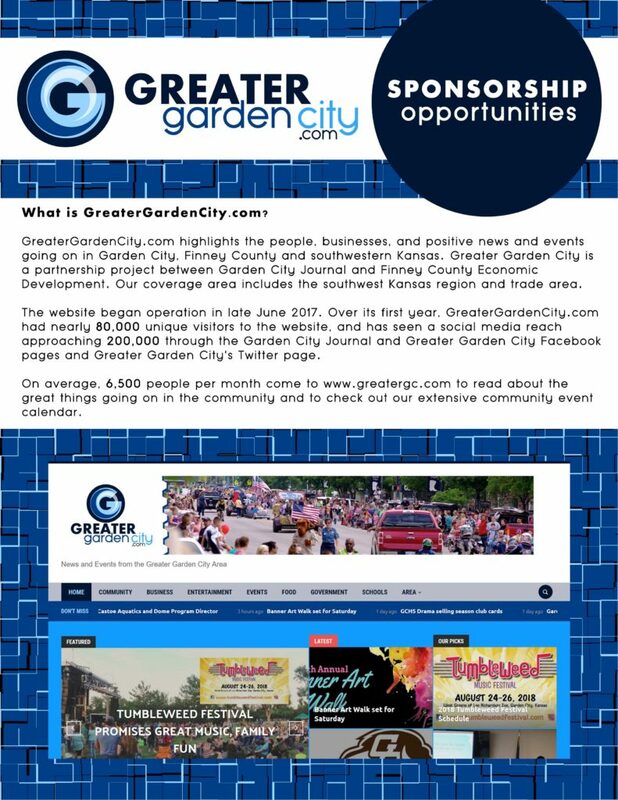 Planned activities include, but are not limited to: an Athletic Hall of Fame induction, a Centennial Gala, a Community Parade, and a fun family event on the campus quad. The majority of the events and celebrations will take place Sept. 27-28, centering on the Homecoming football game, which will take place at 3 p.m. on Sept. 28. Ruda said the homecoming football game will be played against Fort Scott Community College, which coincidentally was also voted into existence on April 1, 1919. 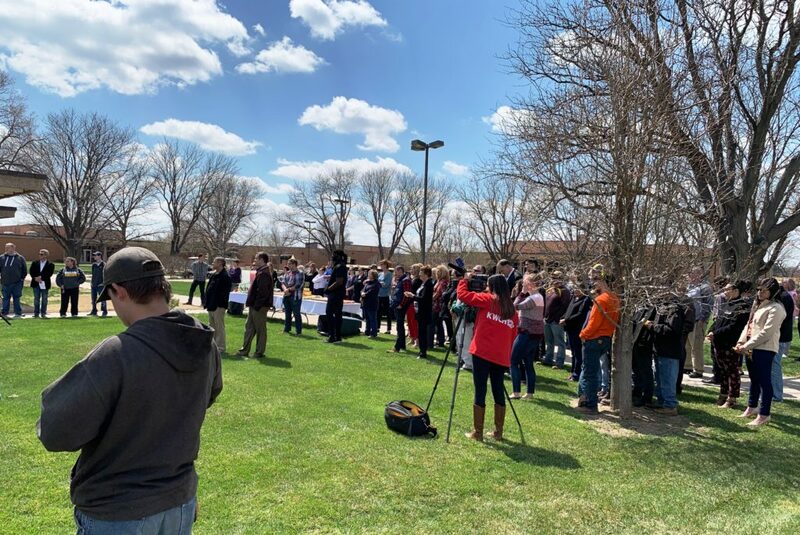 “But we are the longest serving — and the best — community college in the state,” Ruda said followed by a hearty round of applause from the crowd. The college also announced that 20 current high school seniors will be awarded 100th anniversary scholarships. 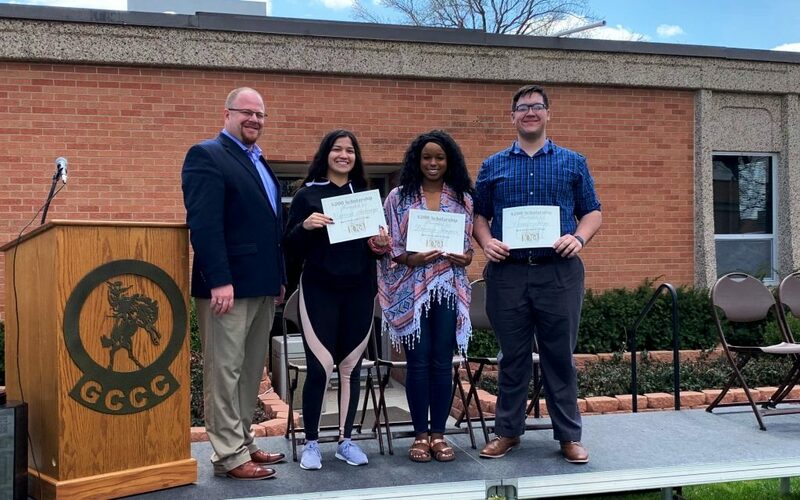 Ruda said 10 years ago at the 90th celebration of GCCC’s founding, 65 third grade students who would become eligible to attend the college by 2019 submitted applications for scholarships. The names of the applicants were kept in a time capsule that was opened this week. 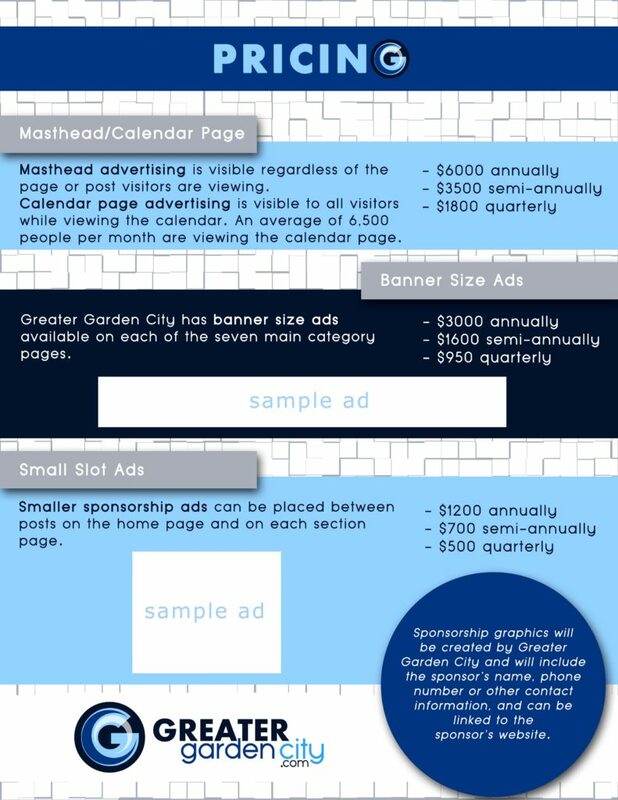 Ruda announced that 20 names were drawn from those applications and $200 scholarships will be awarded for the fall 2019 semester. 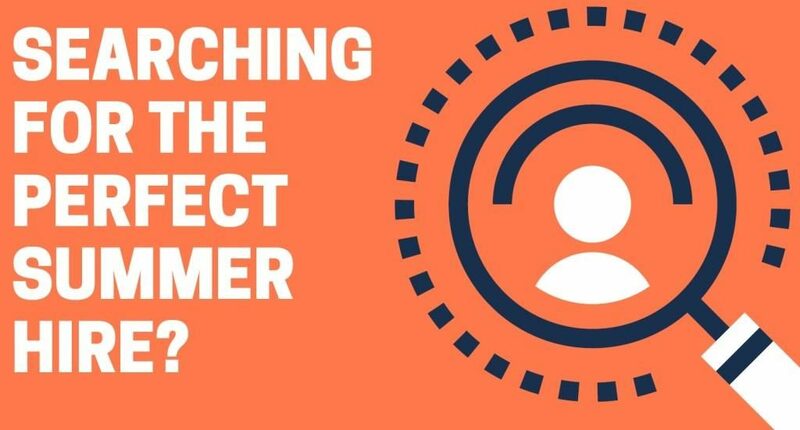 The list of all 20 recipients hasn’t been completed. But Ruda did introduce and recognize some of them during Monday’s event. Garden City High School students Dawnye Haynes, Connor Hipp and Marissa Arteaga were present and spoke briefly. Another student, Tyrel Haynes, was announced but could not attend Monday’s ceremony. Arteaga plans to earn a science degree at GCCC then transfer to Fort Hays State to pursue a degree in radiology. Dawnye Haynes said after she graduates from high school she either wants to attend GCCC or Wichita State University to major in nursing. Hipp said he plans to earn an LPN in nursing at GCCC and then transfer to Washburn for further study. Ruda added that the college looks forward to continued service, expansion, growth and opportunity for future generations.